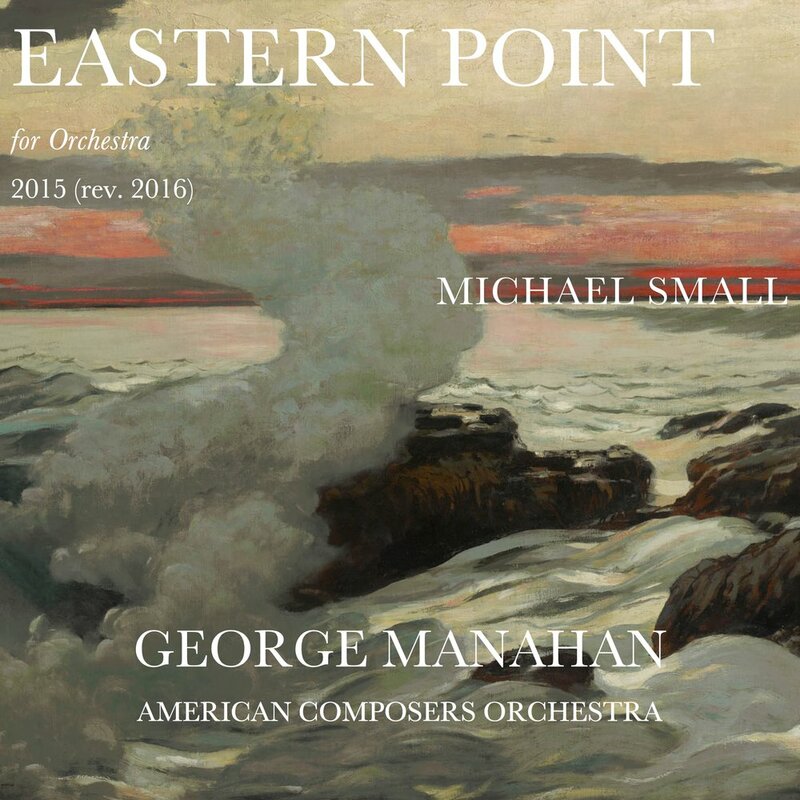 Eastern Point is a short orchestral study based on the late seascapes of Winslow Homer. Though there were many of these twelve or so paintings which inspired this piece in some way, I focused specifically on two - one called West Point, Prout's Neck and the one which gave this piece it's title, Eastern Point. The piece evokes both the somber mood of the latter, all the while on an inexorable trajectory towards an ecstatic burst of spray - suggested by the cycle of visual activity in the former painting - a central gulf into which the viewer feels "pulled", and then flung out in one of Homer's characteristic powerful crashing waves.